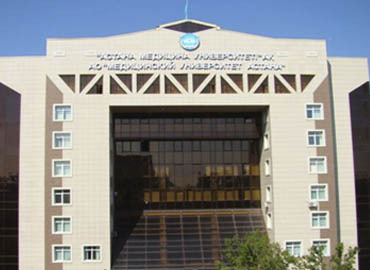 West Kazakhstan State Medical University is in the list of top medical universities to study MBBS in Kazakhstan. 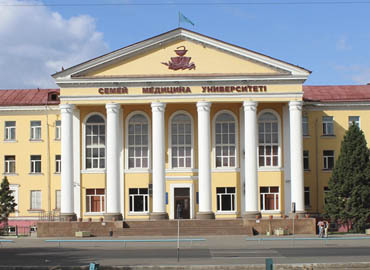 The university was founded in the year 1957. 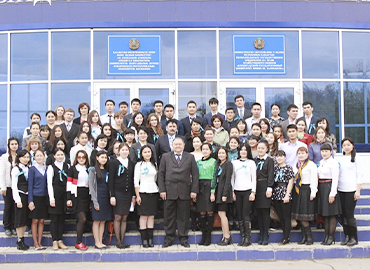 The university is a non-profit public higher education institute established in the city of Aktobe. 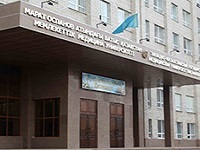 The Ministry of Education and Science of the Republic of Kazakhstan has officially recognized the university. 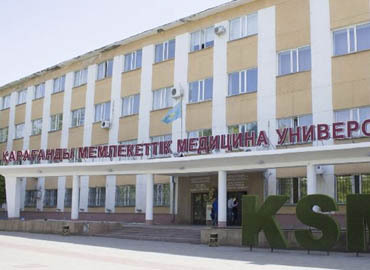 West Kazakhstan State Medical University came into existence only when the Ministry of Higher Education of the USSR decided to start medical education in the West and Northwest region of Kazakhstan. 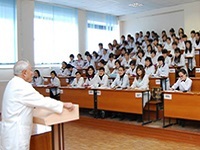 The establishment of this university is one of the reasons for various progressive development happened in the city in the field of medicine. The university is recognized by several medical council bodies including MCI and is enlisted with WDOMS. 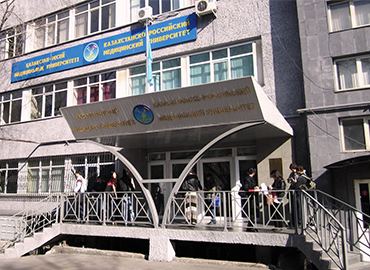 West Kazakhstan State Medical University is the best destination for students of various countries including India, Pakistan, Nepal, Japan, and China to study MBBS in Kazakhstan. The university offers accommodation to all its international students. The rooms are provided on a sharing basis of 3-4 students separately for boys and girls. All the rooms have basic amenities that are required for living comfortably. The availability of Indian food in student’s canteen is a big relief for all India students. The university is majorly concerned for the security of girl students. The entire campus is under CCTV surveillance to ensure better security of the enrolled students. 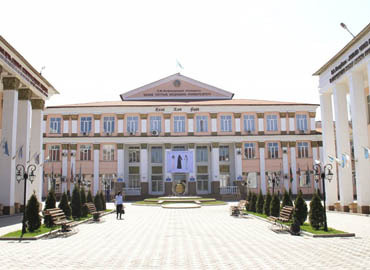 The university has a student centre where all the students meet and develop a healthy bond by knowing about each other’s country, customs, etc. For physical fitness, there is a sports complex available for the students where they can spend their leisure time. Aktobe is an industrial city of Kazakhstan located on the Ilek River. Till 1999, the city was officially known as Aktyubinsk. This name is still being used by Russians in Kazakhstan. The city has a humid continental climate. Ranching and agriculture play a major role in the economy of the region and in rural employment. The city has a well-created transport system as the bus service of the city connects Aktobe with villages in Aktobe Region and across the border with Russia. 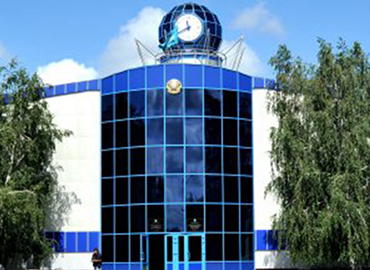 Aktobe airport has daily flights to Almaty, Aktau, Baku, Moscow, and Atyrau. The city has several multi-cuisine restaurants located in different areas. 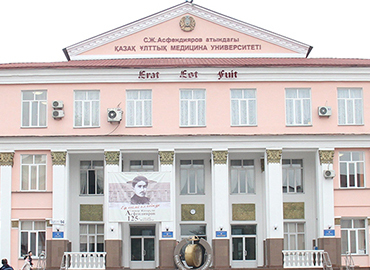 Aliya Museum and Aktobe Regional Museum are the two major tourist spots of attractions in the city.